On a rainy Thursday afternoon, I happened upon the recently opened Dorflinger Glass Factory Museum on Route 6 in White Mills – different from the Dorflinger -Suydam Wildlife Sanctuary – and had the privilege to meet James Asselstine. Jim, along with his talented wife, Betty Davis, created this amazing homage to our industrial heritage. 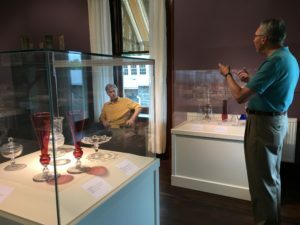 Mr. Asselstine serves on the Dorflinger Board of Directors and began collecting years ago, starting with a celery vase. His collection has grown immensely and he and his wife have been extremely generous in creating this culturally rich destination. His passion is evident and contagious. The style and design of the renovated factory is truly beautiful. 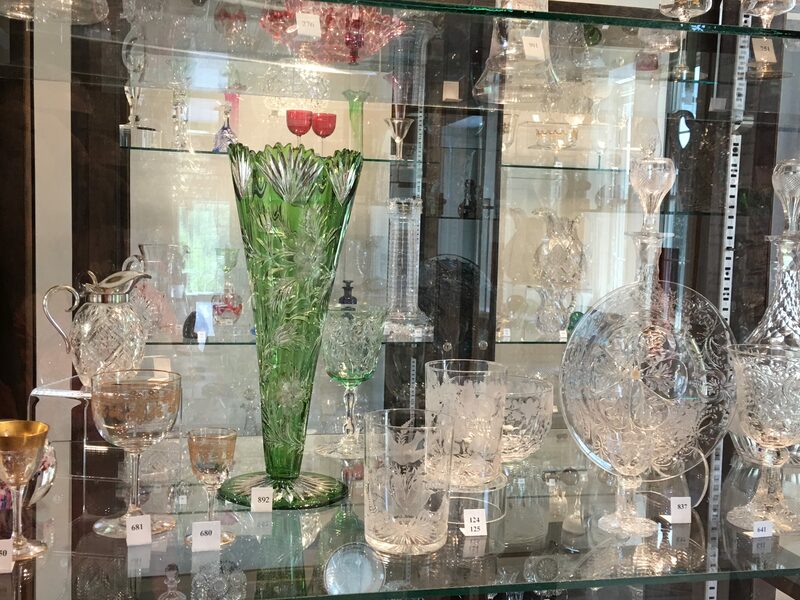 This museum houses so many stunning pieces of glass that one can simply linger and enjoy the artistry. 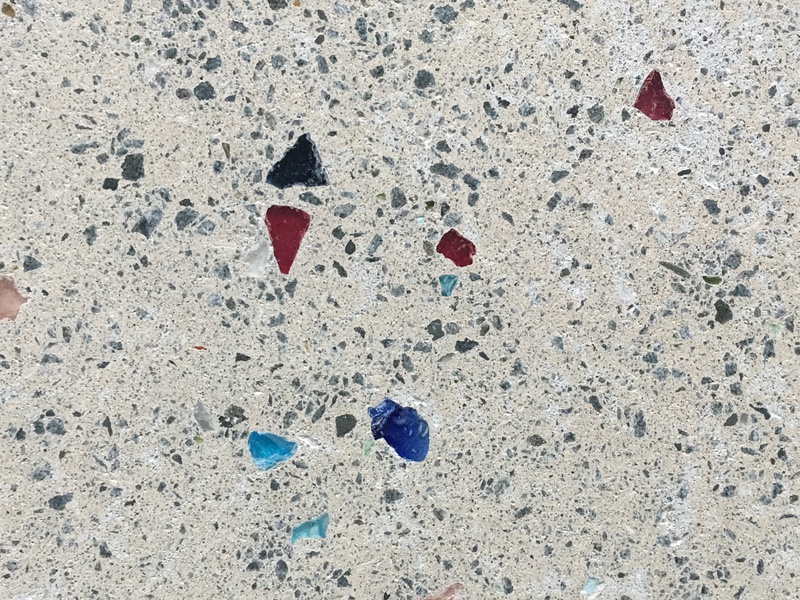 It also provides samples of various stages of glass making not often seen. 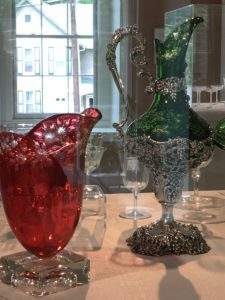 It is a true insight into the creative genius of Christian Dorflinger and those who contributed to the success of one of the highest quality glass makers in the world. Dorflinger came from Europe to open a Brooklyn factory in 1852. 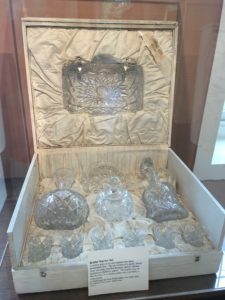 He retired in 1863, after making the Presidential glassware set in 1861 for Abraham Lincoln. It would seem he was only waiting until the end of the Civil War to open his White Mills factory in 1865. 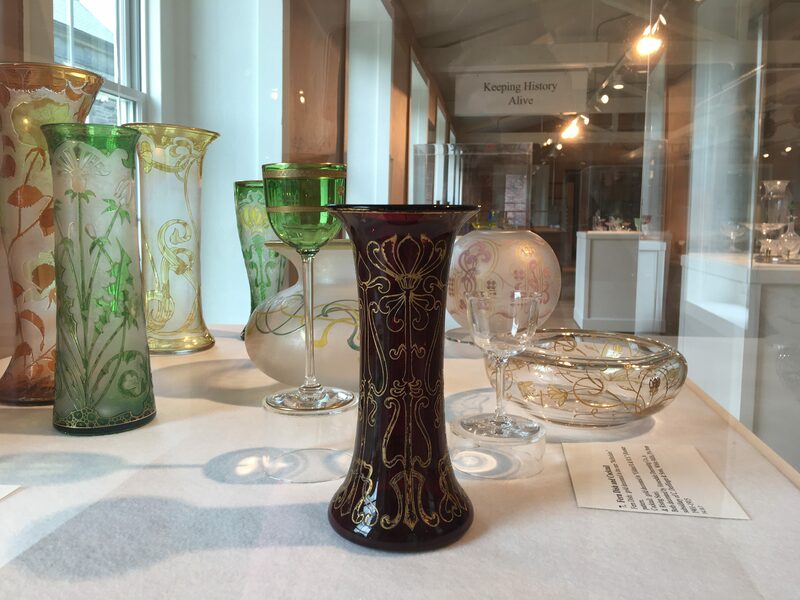 Dorflinger glass is lighter and more delicate than other glass makers of the time. With the highest quality supplies and craftsmanship, the detail in Dorflinger glass is extraordinary. 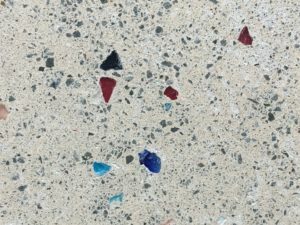 The Quartz sand came from the Berkshires. The Red Lead came from England. The Potash, calcium chloride, came from Germany. In the entrance of the museum there is a small scale display of how the early factory would operate. Samples of real size workings are available as you enter onto the factory floor. 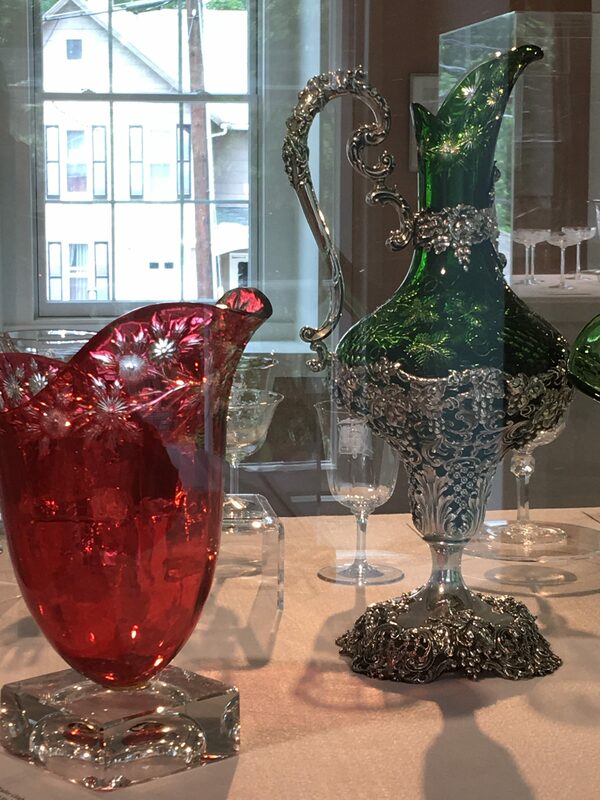 There are displays of Victorian table settings that are simply gorgeous. 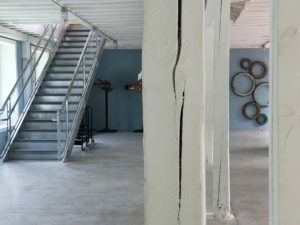 The museum is designed to allow one to flow from time through space. 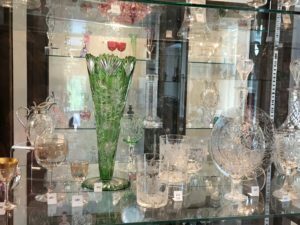 Some of the outstanding pieces include a magnificent green glass and silver pitcher made for a Vanderbilt wedding. 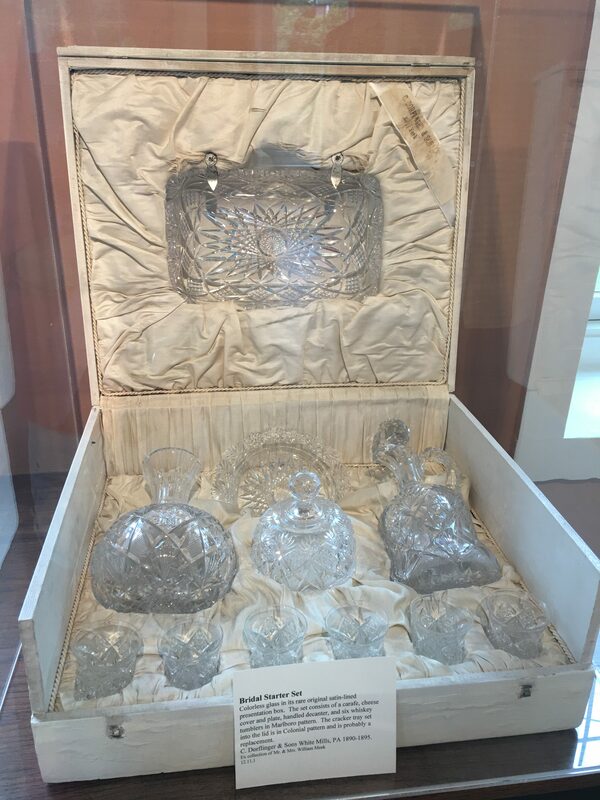 Twenty-two engravers worked over a year to create a glass set for the National Cuban Palace. There are examples of the collaborations of Tiffany and Dorflinger. John O’Connor ran the Dorflinger cut shop. A civil war veteran, he left to open his own shop in 1890 (what is now the Ledges Hotel) but maintained a friendship and working relationship with Dorflinger. Christian died in 1915. His son Louis took reins of the business. 1876-1917 were the boom years. It is referred to as the American brilliant period. The factory closed in 1921. Louis’ son, John, maintained the company store as a museum until his death in 1964. John’s son, David, stored his father’s treasures in a garage in Berlin, NJ until his death in 2010. It is through the sheer determination and generosity of the Asselstine’s that this factory museum has become a reality. It is transitioning to a non-profit status. Currently, it is free to visit. Donations are accepted and appreciated. They offer glass blowing demonstrations on the weekends. They hope to develop artist in residency programs as well as build relationships with other glass history factories and technology museums. Their vision is to continue to broaden awareness and attract visitors from other areas creating an educational and entertaining destination. I encourage you to bring the family, friends or church group and enjoy this fantastic industrial and culturally rich history that just so happens to be in our backyard. This is a Great Pocono Secret! I invite you to continue adding #PoconoSecrets to your beautiful images on social media.